Searching For Assisted Living's? Find It On Albany.com! Promenade at University Place is the prime senior living community for those who wish to engage in an active lifestyle with all the comforts of home. They provide enhanced personal care services, top notch amenities, and private suites for guests. Atria Guilderland offers a licensed enriched housing program to capital district seniors seeking retirement or assisted living. In addition, Atria Guilderland offers memory care services with an Alzheimer's and dementia specialty care program. 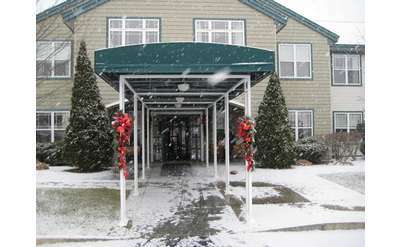 Atria Crossgate offers both independent and assisted living options in Albany. Residents enjoy delicious restaurant-style dining, scheduled transportation, and over 200 events per month to choose from. Daughters of Sarah Jewish Foundation, Inc.
Atria Shaker offers independent living, assisted living, and memory care services. This community is close to some of the region's largest shopping malls and recreational areas, including The Berkshire, Catskill and Adirondack Mountains.